Psalm 118.1-2, 19-29, Luke 19.28-40; How crazy is our faith? What's so joyful about joyful obedience? Should we give palm branches to children? 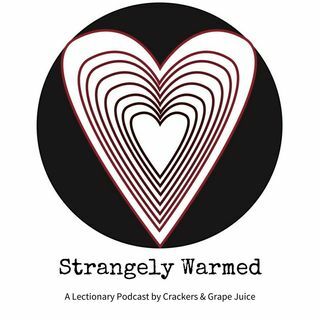 These questions and more on this episode of Strangely Warmed with guest Joanna Marcy Paysour.